It takes very little to pique my interest. Pique sends me down a rabbit hole of consumptive excess. So let us back up and find out how The Crimson Field leads us to Edith Cavell and Oona O'Neil. First let me dissuade you of the notion that I watched this thinking it had something to do with Alabama football. I get a very spotty PBS station from remote Ohio. Much of what they show is several years behind the rest of PBS and they are prone to start a series and not finish it which is both dumb and infuriating. To add insult to injury, they like to list Masterpiece Theater as simple that--Masterpiece Theater; with no mention of what they are actually showing. 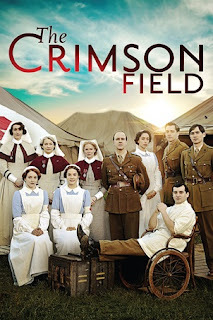 Recently, I watched The Crimson Field. Like of much of this PBS fare, it just sort of appeared without warning in episode three. 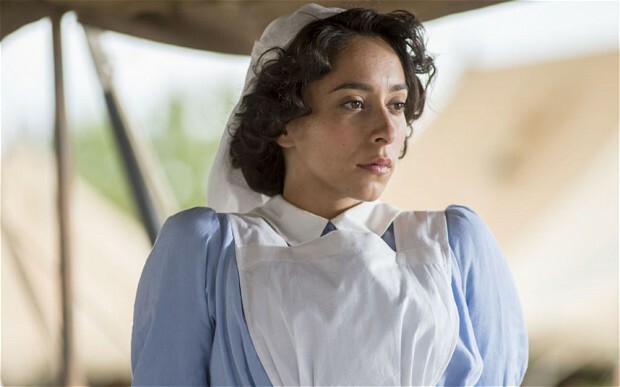 The Crimson Field is the story of nurses in World War I. I liked it quite a bit, but in in its native England it got lackluster reviews and never made it to a second season. One of the story lines was about a nurse whose husband is German. She desperately wants to know if he is alive and this leads to problems. It also leads to Edith Cavell who was a nurse in World War I in German-occupied Belgium. She treated both Germans and Allies soldiers. 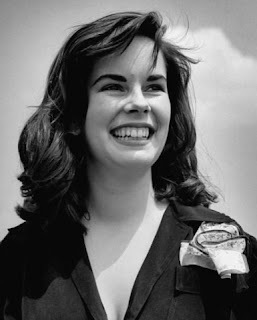 She also managed to help about 200 Allied soldiers escape the Germans which got her arrested. She was tried for treason, found guilty, and executed by firing squad. So of course, I wanted to read about Cavell. The major biography of Edith Cavell is written by Diana Souhami who was once described as favoring subjects of “grand lesbians and ragged mariners," having written about Gluck, Gertrude Stein, Greta Garbo, and Radclyffe Hall. Her major fame came from writing about the inspiration for Robinson Crusoe in her book Selkirk’s Island, which won a Whitbread Biography Award. 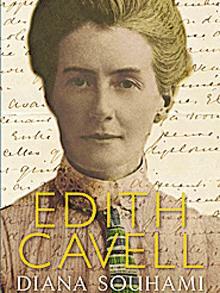 Whatever the subject, Souhami is an excellent biographer and she does Edith Cavell justice. 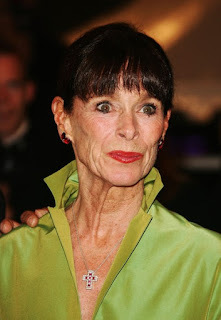 and the granddaughter of Oona O'Neil Chaplin. 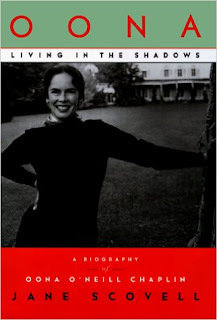 So of course, I was "forced" to reread Jane Scovell's biography, Oona. The problem with writing a "Season 1" predicated on the notion that there will be a "Season 2" often means that story lines are left dangling. This happened with The Crimson Field. Our distraught band of nurses are left hanging as the war rages on. Too bad. Actually, it might be a good idea that I don't get great PBS. Have you read "The Nightingale" by Kristin Hannah? A terrific story of the Nazi occupation of France and the resistance movement. Edith Cavell serves as the inspiration for the protagonist. I must add The Crimson Field to my Netflix list. A lot of things are available on PBS online. They do ask for a local station- I weld suggest you select WITF Harrisburg, which extends into southern Pa borders.